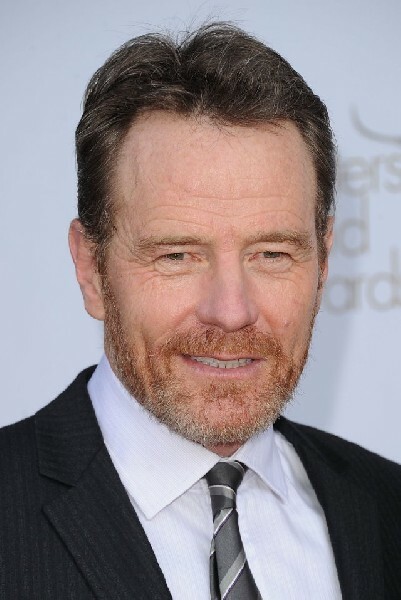 We assume that Bryan Cranston will not be cooking Meth as LBJ at ART in October. American Repertory Theater (A.R.T.) has scheduled American Sign Language (ASL) interpreted performances and Audio Described performances for blind and low-visioned audiences during the A.R.T.’s 2013-14 Season. A touch tour will precede all Audio Described performances. The tour includes a tactile tour of costumes and production materials, and will be held in the West Lobby one hour prior to curtain. Audio Described performances: Wednesday, October 2 at 7:30pm and Saturday, October 5 at 2:00pm. ASL Interpreted performances: Tuesday, January 7 at 7:30pm and Sunday, January 12 at 2:00pm. 1963. An assassin’s bullet catapults Lyndon B. Johnson into the presidency. A Shakespearean figure of towering ambition and appetite, this charismatic, conflicted Texan hurls himself into the Civil Rights Act, a tinderbox issue emblematic of a divided America. In the Pulitzer Prize–winning playwright’s vivid dramatization of LBJ’s first year in office means versus ends plays out on the precipice of modern America. This searing, enthralling exploration of the morality of power, written by Robert Schenkkan and directed by Bill Rauch, premiered at the Oregon Shakespeare Festival in 2012. The A.R.T.’s East Coast premiere production stars Bryan Cranston (“Breaking Bad”) as LBJ, Brandon J. Dirden (The Piano Lesson) as Martin Luther King, Jr., Michael McKean (A Mighty Wind) as J. Edgar Hoover, and Reed Birney (“House of Cards”) as Hubert Humphrey. In this spectacular rendition of the English legend, the notorious Robin Hood and his band of merry men steal from the rich, but refuse to share with the oppressed peasantry. As the wicked Prince John threatens all of England, it is down to Marion to boldly protect the poor and convert Robin Hood from outlaw to hero. First seen at the Royal Shakespeare Company in 2011, this new production, written by David Farr and directed by Gisli Örn Gardarsson, is filled with high adventure, epic romance, amazing fight choreography, and an original score inspired by contemporary British folk music. In this world premiere piece, a precocious 11-year old seeks to understand what she’s inherited from her absent father and neglectful mother. Conceived by Susan Misner and Jonathan Bernstein, written and directed by Jonathan Bernstein, and choreographed by Susan Misner, this profoundly moving and heartrending production uses a fusion of dance and theater to explore how the echoes of childhood relentlessly shape our lives. Experience Prospero’s wizardry as never before in this startling production, featuring magic created by Teller (of the legendary duo Penn & Teller). When shipwrecked aristocrats wash up on the shores of Prospero’s strange island, they find themselves immersed in a world of trickery and amazement, where Tom Waits’ Dust Bowl balladry and Teller’s magic animate the spirits and monsters. The Tempest is adapted and directed by Aaron Posner and Teller from Shakespeare’s play, in a co-production with The Smith Center for the Performing Arts in Nevada.